Whatever your specific interests, budget or travel dates, we will put together an unforgettable trip of a lifetime for you. 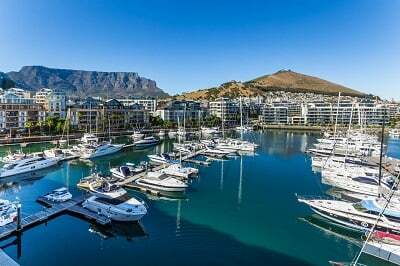 The itineraries that you will find here are based on previous trips that our clients have taken to South Africa. However, the options are limitless so if you do not find something to whet your appetite here, get in touch with us and one of our country specialists will customize a trip just for you. 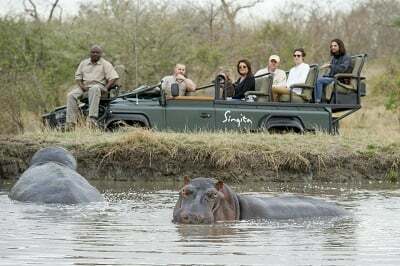 An exceptional luxury safari itinerary, offering the highest levels of service and accommodation; combining the very best of the Kruger with Big 5 game viewing in the Singita Private Reserve with one of the finest boutique hotels in Cape Town. This combination itinerary perfectly blends high quality wildlife viewing in the game rich Sabi Sand Private Reserve with sightseeing and relaxation in the city of Cape Town and the Cape Winelands. 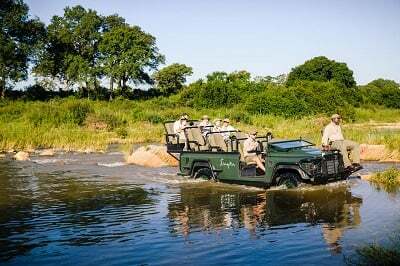 A popular style of safari, combining Victoria Falls with a Big Game safari in the exclusive Sabi Sand Private Reserve and finishing on the Waterfront in the heart of Cape Town. 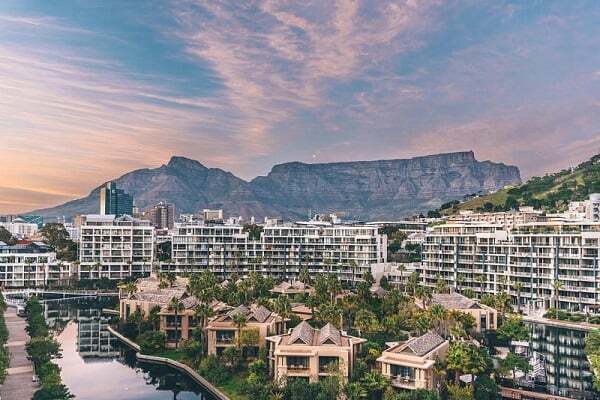 A top level itinerary staying at the One&Only in the heart of Cape Town before enjoying a first class safari in the Singita Private Reserve with a visit to Victoria Falls before flying home. A safari fit for a Queen (or King! 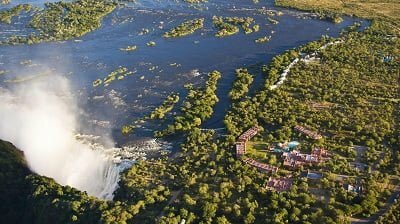 ), spend 2 nights at Royal Chundu near Victoria Falls and then enjoy a first class safari in South Africa's Sabi Sand Private Reserve with 4 days in Cape Town.